Want our quality fish delivered to your home? 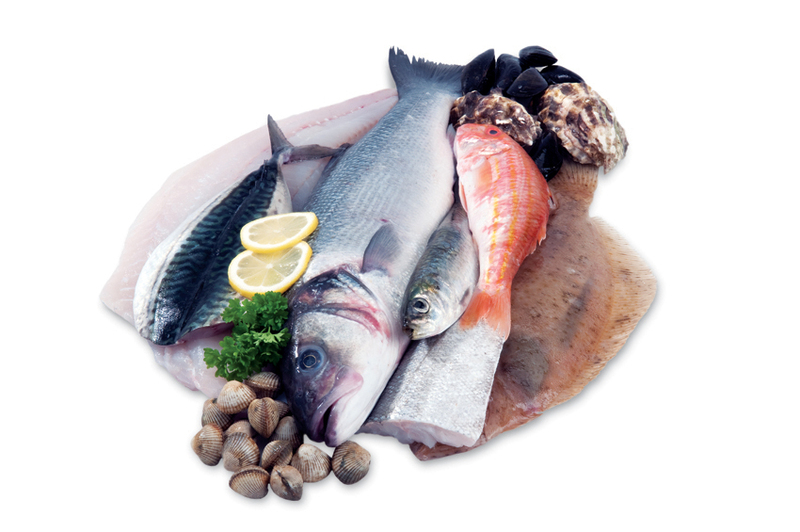 Domestic customers can shop online via our retail website, The Cornish Fishmonger. Over 30 species of quality and sustainable fresh fish and seafood can be delivered to your door within 24 hours, all fully prepared and ready to cook or freeze. Wing of St Mawes Ltd, Unit 4, Warren Road, Indian Queens Industrial Estate, Indian Queens TR9 6TL © 2019 Wing of St Mawes – The Cornish Fish Merchant.